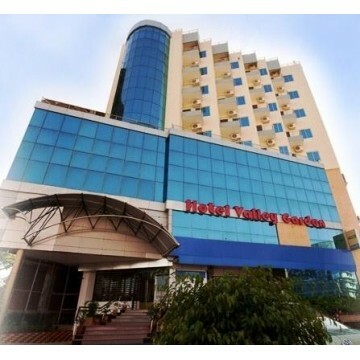 Hotel Valley Garden provides a comfortable setting while in Sylhet. 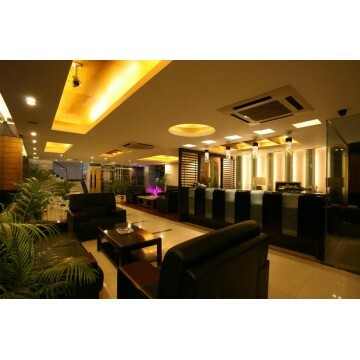 It also features meeting rooms, ..
Nirvana Inn Hotel provides a comfortable setting when in Sylhet. It also offers a terrace. 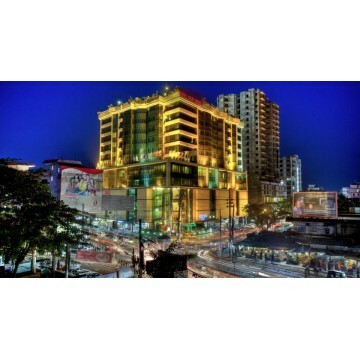 ..
Hotel Star Pacific is situated in Sylhet and offers free wireless internet. 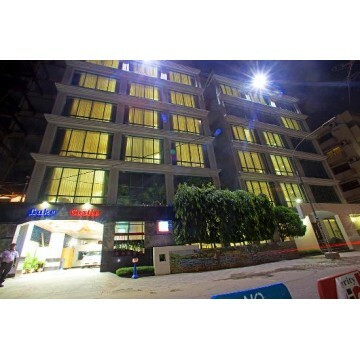 It also provides a swimm..
Well Park Residence provides comfortable 4-star accommodation in Chittagong. 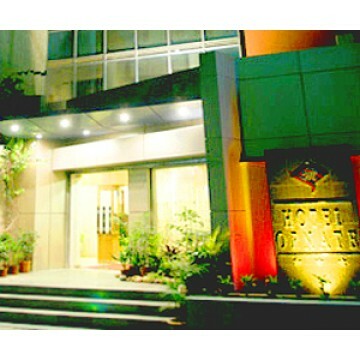 The hotel has ..
Orchid Business Hotel Chittagong offers 3.5-star accommodation in Chittagong. It also provides a saf.. 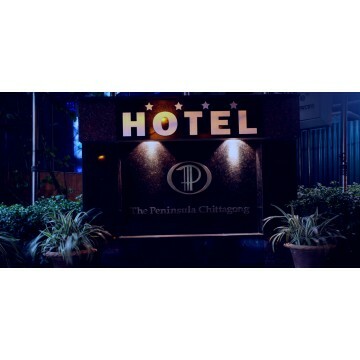 The Peninsula Chittagong provides comfortable 4-star accommodation in Chittagong. It has a day spa, .. 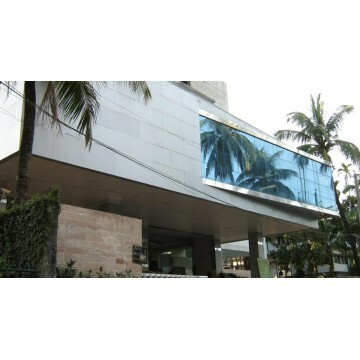 Contemporary Heights Hotel is located in Dhaka and offers an indoor pool, free Wi-Fi and a rooftop t.. 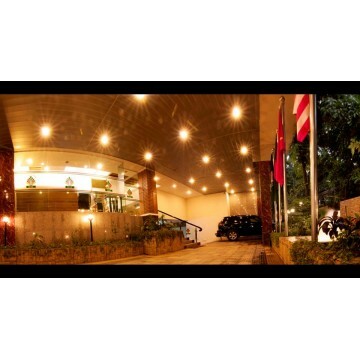 Located in Dhaka, The Orchard Suites Ltd is within a 20-minute drive of Shahjalal International Airp..
Hotel Ornate is a comfortable base when visiting Dhaka and is close to everything the area has to of..
Hotel Lake Castle provides a unique setting when in Dhaka. 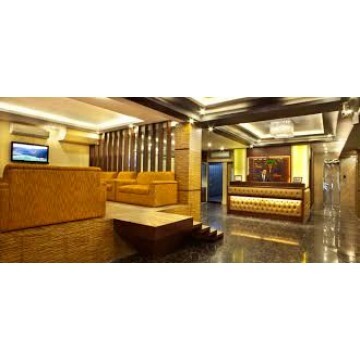 It offers 3.5-star accommodation with air..
Hotel Victory Dhaka provides a comfortable setting while in Dhaka. 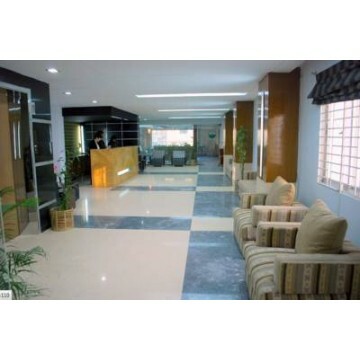 It is conveniently located for th.. 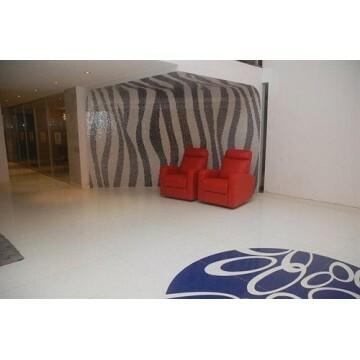 Platinum Grand is located in Dhaka and features an indoor pool and a rooftop terrace. It also offers.. Located in Dhaka, Century Park Residence is within a 20-minute drive of Shahjalal International Airp..
Boasting an indoor pool and a rooftop terrace, Platinum Suites is situated in Dhaka and offers comfo..